The career I would want to pursue would be athletic training, because I love to be around sports. Also I would love to play baseball there and even go a little farther with baseball if I could. 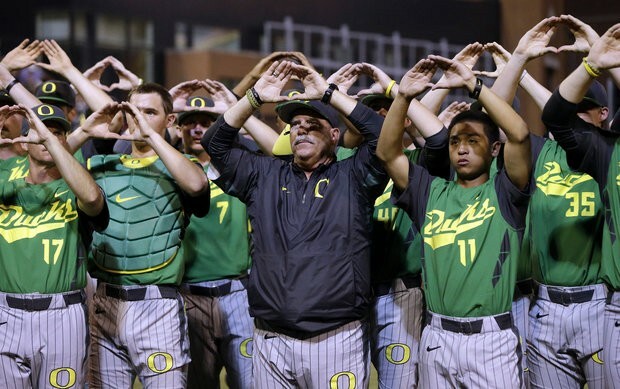 I would be pursuing this career at the University of Oregon. It is located in Eugene,OR in my home state. You need a doctoral degree for this job. The cost is around $25,000. I would need a scholarship to go to this school. For residence you have to pay 25,000 a year. For non residence you have to pay 50,000 a year. I was hoping to get in the school for baseball and study their to. There are 24,125 students attending the University of Oregon. The student to teacher ratio is 18:1. 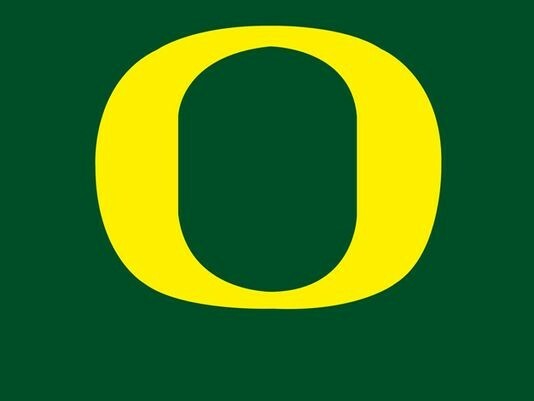 The University of Oregon is located in Eugene Oregon. Some fun things to do there are to go watch a sporting event, or to go canoeing, and to go biking or hiking. The weather is pretty much the same as grants pass. There are mountains there and there is a river that flows right through Eugene. I would like to get a baseball scholarship for college and pay the rest. My GPA right now is a 2.600 but I really want to get in college for baseball. My goal for the next few years is to play varsity baseball.